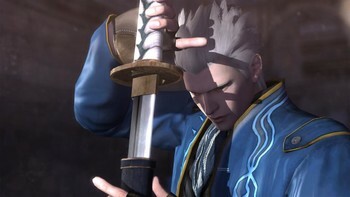 This product can't be activated with an IP address from Japan. 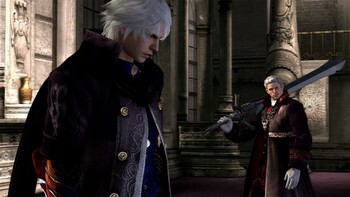 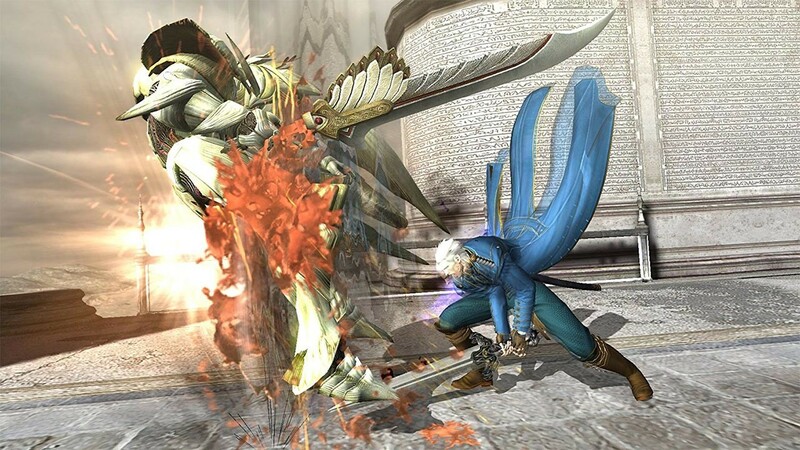 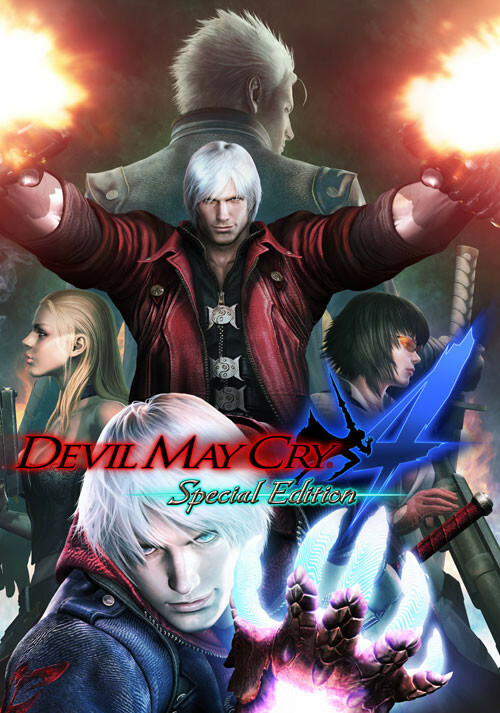 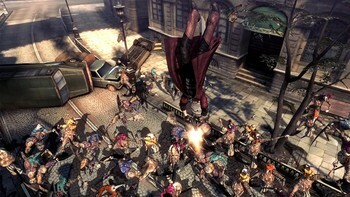 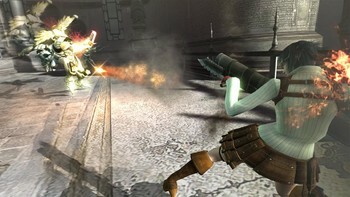 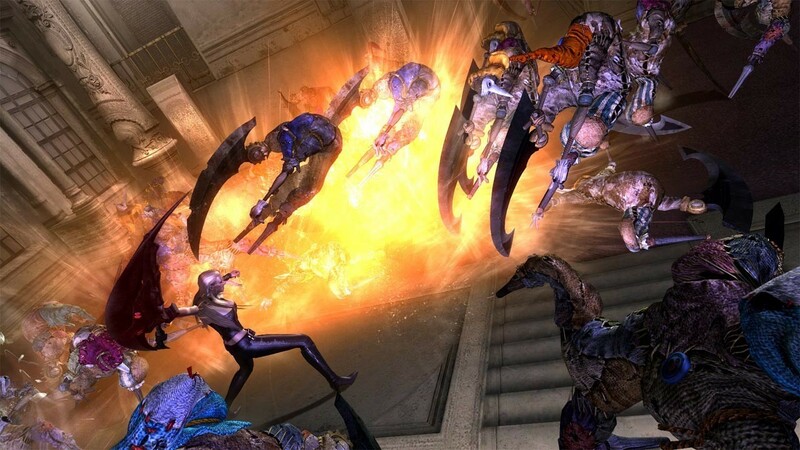 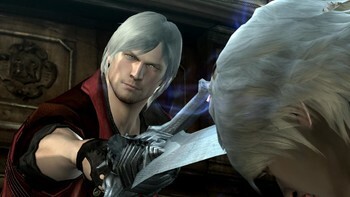 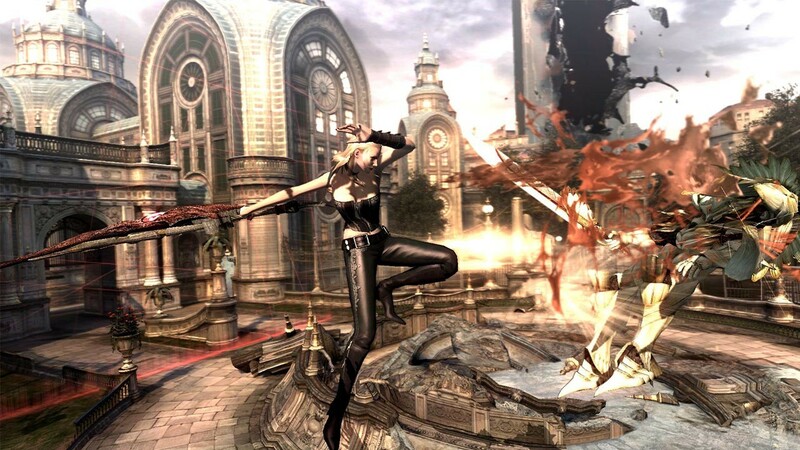 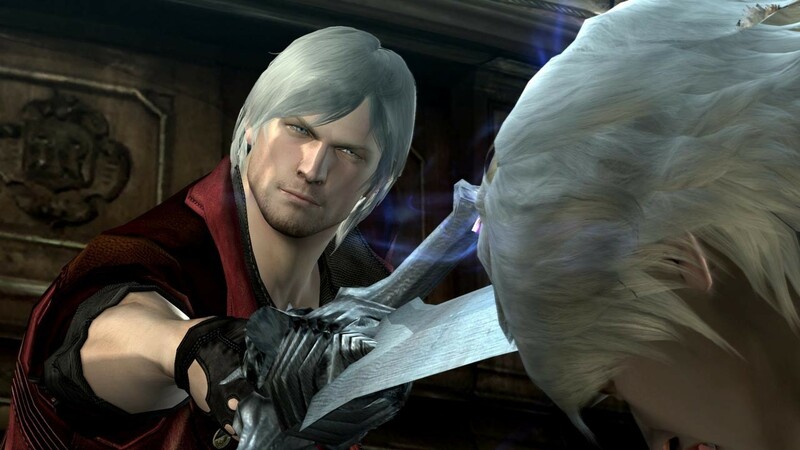 Buy Devil May Cry 4 - Special Edition as a Steam Key. 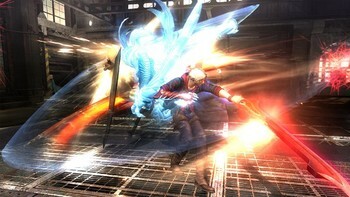 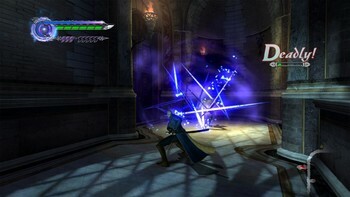 Problems with Devil May Cry 4 - Special Edition?